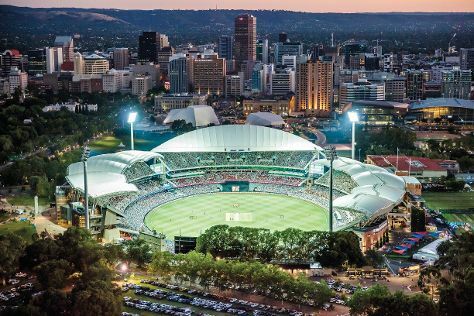 Start off your visit on the 6th (Sun): take in nature's colorful creations at Adelaide Botanic Garden, then tour the pleasant surroundings at West Beach, then kick back and relax at Semaphore Beach, and finally contemplate the long history of Adelaide Oval. To see other places to visit, photos, more things to do, and tourist information, go to the Adelaide trip itinerary maker . If you are flying in from United Kingdom, the closest major airport is Adelaide International Airport. In October in Adelaide, expect temperatures between 26°C during the day and 13°C at night. Finish up your sightseeing early on the 6th (Sun) so you can travel back home.